The Hyundai Sonata was one of the best sellers back in its first generation but it lost its charm after that, it did come back with a bang when it got the fluidic treatment. 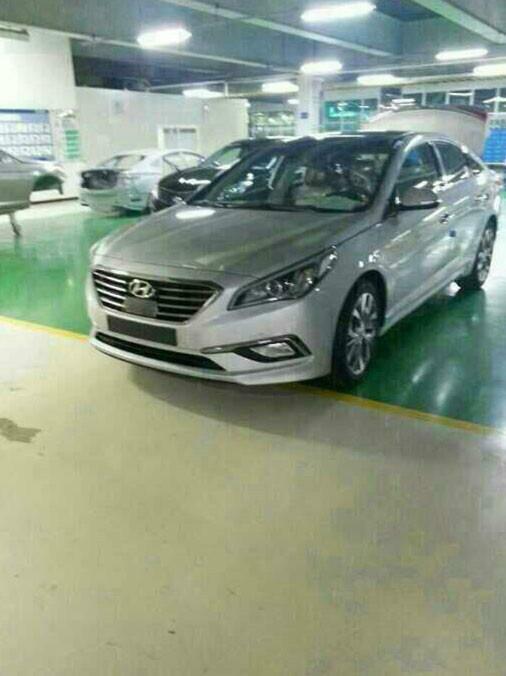 Hyundai plans on giving the car a major facelift and has already started testing the 2015 Hyundai Sonata in Korea. The car has been shot next to the current generation of the car so it becomes a bit easier to spot the little differences, though it is heavily camouflaged. The car will get the fluidic design treatment and it can be clearly made out from the pictures that the car will have a similar side profile to the current car. 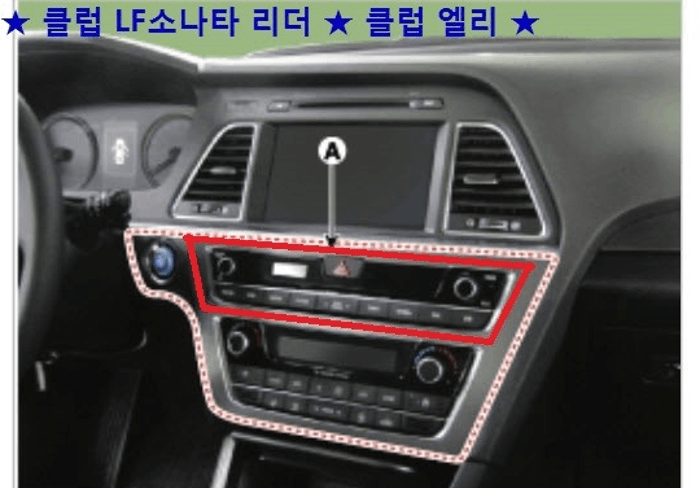 From what can be made out of the pictures, the front headlamps will be similar to the E-Class. 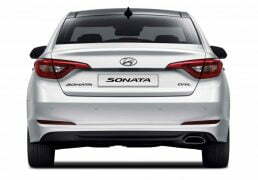 The front grille of the car will get bold chrome plated slats, thus lending it an aggressive yet classy character. 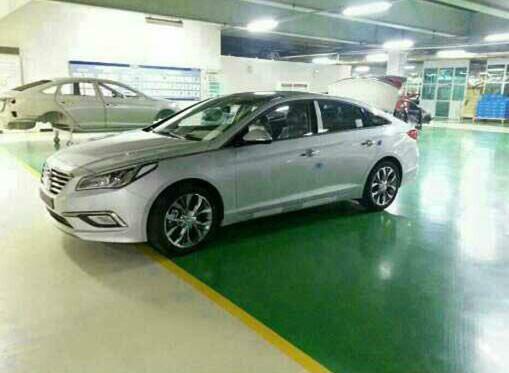 As you can see from the images above, the new Sonata looks much more sophisticated than the current model on sale in India. It also grows in size, in length by 35 mm and in width by 30 mm. The increase in exterior dimensions also help in freeing up space inside, not that the current Sonata is very cramped or anything. 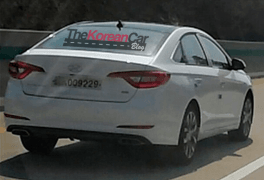 Hyundai has worked on improving the ride-and-handling of the Sonata, taking it race tracks to improve the chassis rigidity and stiffening up the suspension to remove the bobbing effect typical of last-gen Hyundai cars. Some features included in the Sonata are blind-spot detection, lane departure warning and active cruise control which may or may not be introduced in India (the lane departure warning would be useless in most cities in India, including the capital). More details about the car will be released when it is unveiled at the 2014 New York Auto Show in April. 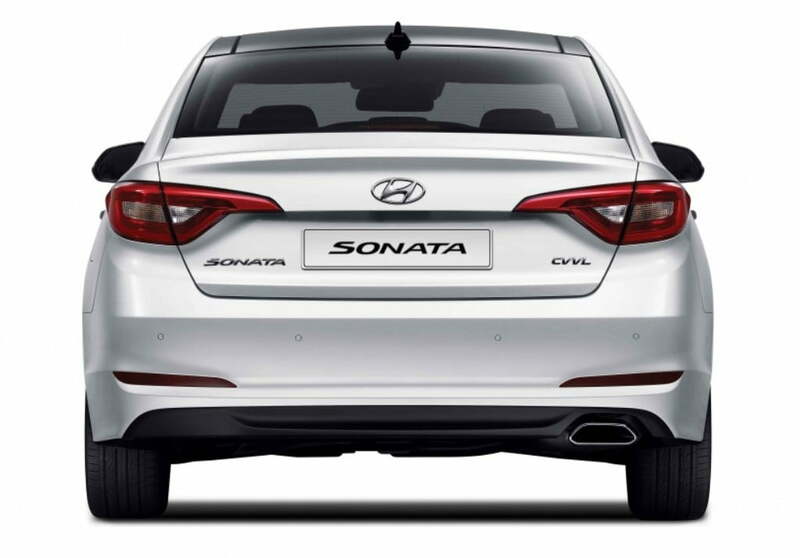 As you can see and as we told you in earlier updates, the 2015 Hyundai Sonata looks much sleeker and contemporary than the current model. 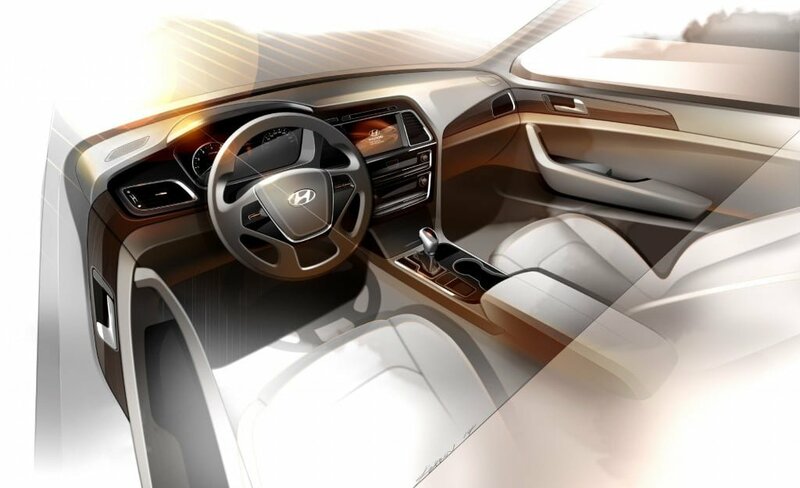 Hyundai designers have given it a much more elegant design than the love-it or hate-it design on the current model to boost its appeal. We expect Hyundai to make some announcement about the car coming to India soon after it is launched for international markets. 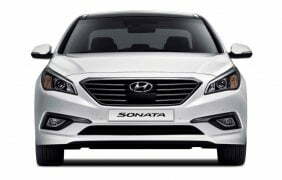 The launch of the Sonata could take a back seat though as Hyundai is currently focussing on increasing its market share in the mass-market segments. It launched the Hyundai Xcent for this exact reason. 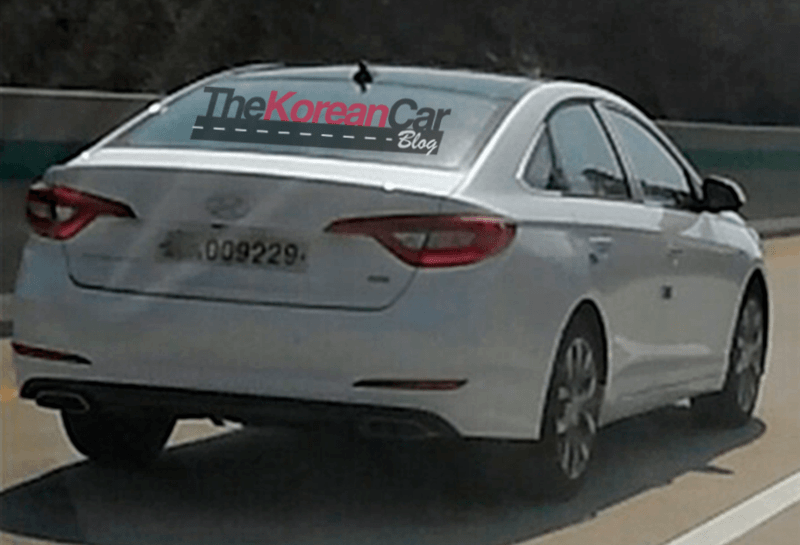 The 2015 Hyundai Sonata will be launched in India, soon after it is launched internationally, expect it to land here by early 2015. 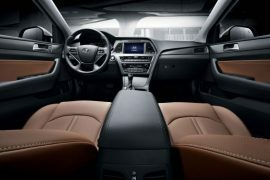 The current Sonata takes Hyundai’s fluidic design to the max, to such a level that we think it looks a bit over-styled. 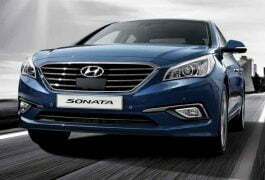 The 2015 Hyundai Sonata will be a bit more classier, with the design being subtler than the current car. 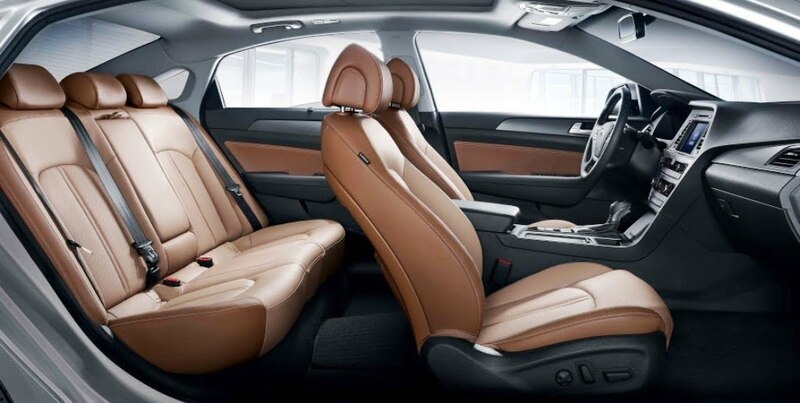 The car will grow in size, the interiors of the new car should get a subtle refresh. 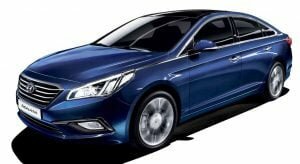 The new car, when launched in India is expected to carry over the powertrains used in the current car, in addition to that it will certainly get a diesel engine option. Summing up the 2015 Sonata, it will feature a cleaner and a more refined design philosophy to suit the tastes of a wider audience. The car will surely come to India seeing the fact that people here have adopted the fluidic design philosophy with open arms. 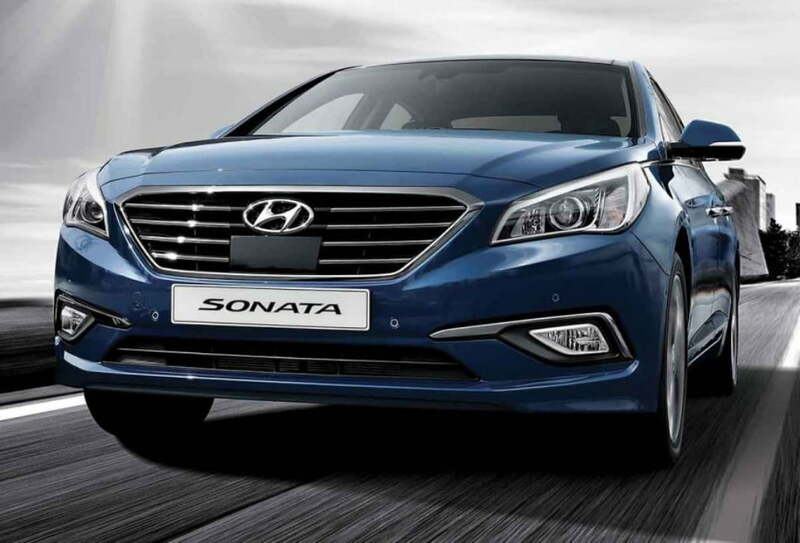 The 2015 Hyundai Sonata will surely get a diesel engine option apart from new features to make it more appealing than before.